Emler Swim School, a longstanding expert in the field of swim and water safety education, is excited to be celebrating 20 years of success at its Plano location. Strategically positioned in the heart of Plano, this location has served countless North Texas families since its inception in 1998. 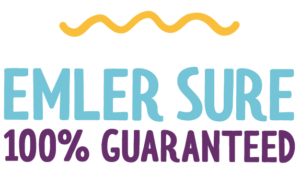 Emler Swim School’s success is due in no small part to their commitment to excellence and a passion to nurture children in a healthy, safe and fun environment. Their proven, ever-evolving curriculum and quality staff that undergo one of the most thorough training programs in the nation help maintain the exceptional instruction that families trust. Founded on the principle that every child has the ability to swim, Emler Swim School’s mission is to keep children safer by giving them the gift of lifetime water safety. 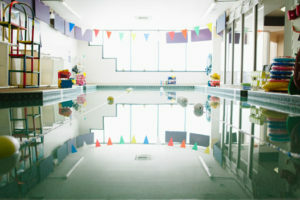 An award-winning swim school with more than 40 years of experience, Emler Swim School employs a semester-based, year-round approach to swim education that integrates child development best practices, and is also the only swim school to offer a 100% swimmer guarantee, ensuring that no child finishes the semester without having met the goals of the curriculum. 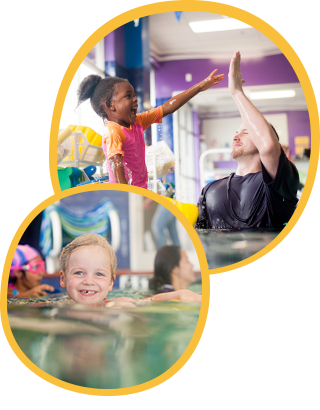 The Plano location of Emler Swim School will celebrate its anniversary by hosting a free event for all children and their families in the community from 4:30 – 6:30 pm on June 2, 2018. Fun activities include open swim, a bounce house, treats, music and games. Children 3 and under must have a parent in the water for open swim, and life jackets will be provided for children 4 and up if needed. Emler of Plano is located in Berkeley Square shopping center at 4621 West Park Blvd., #104 in Plano. 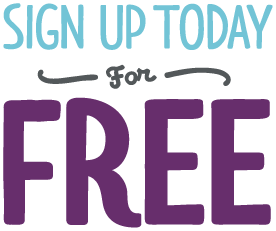 For more information regarding swim lessons, contact the swim school at 972-599-SWIM (7946), or visit https://emlerswimschool.com/location/plano.